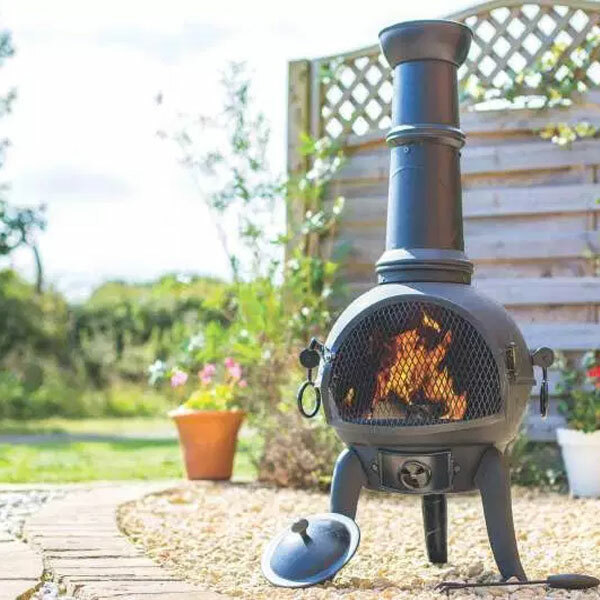 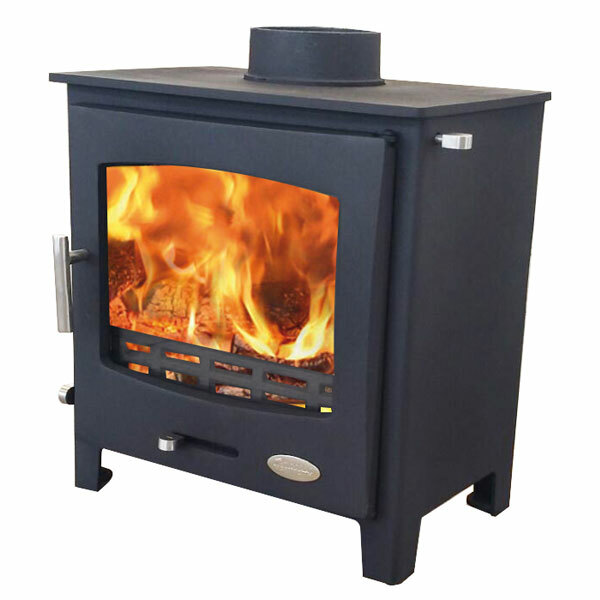 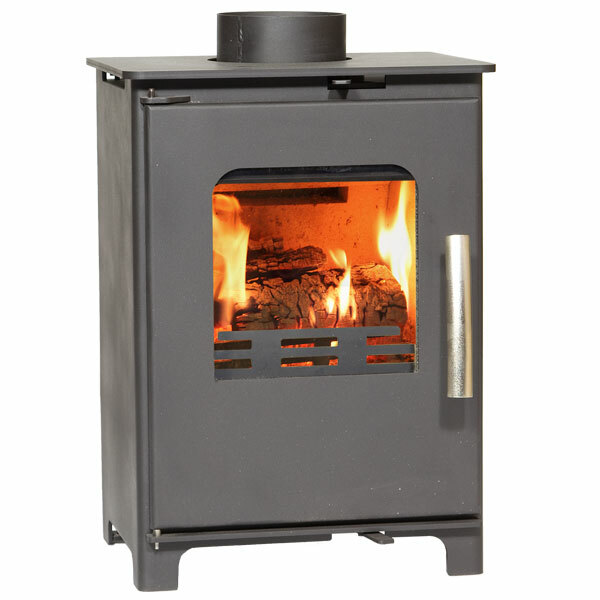 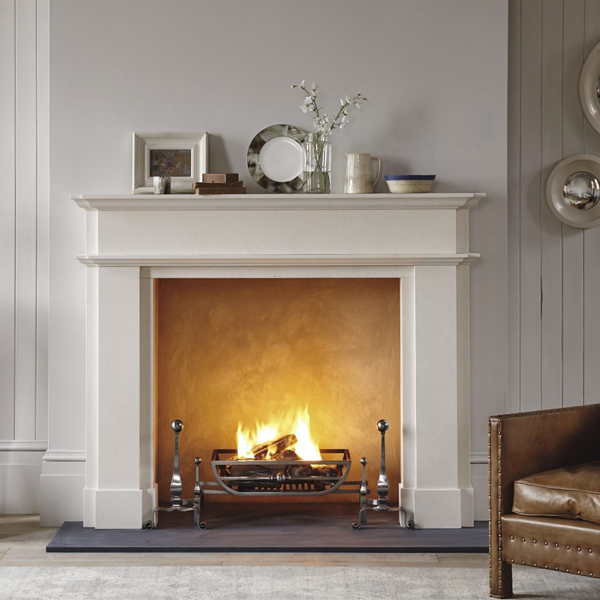 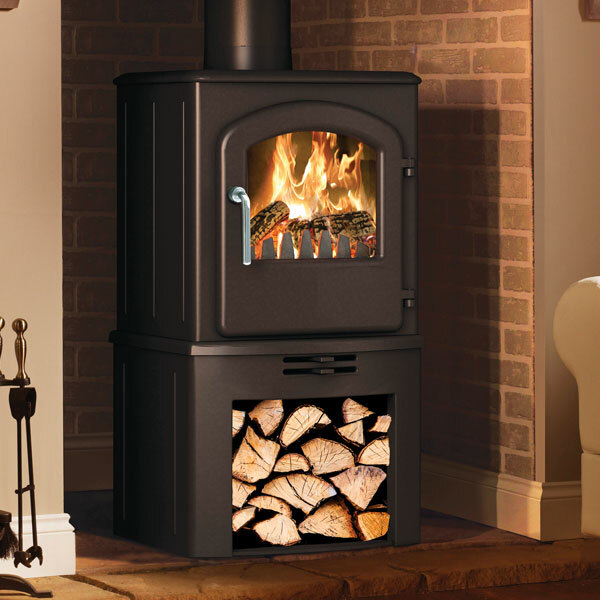 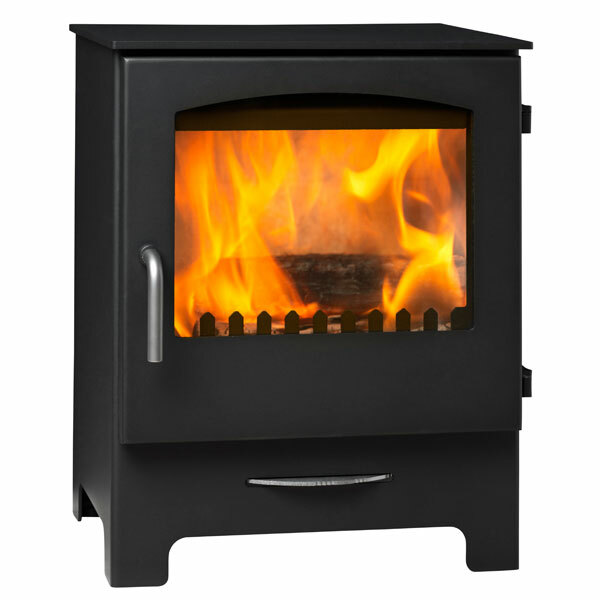 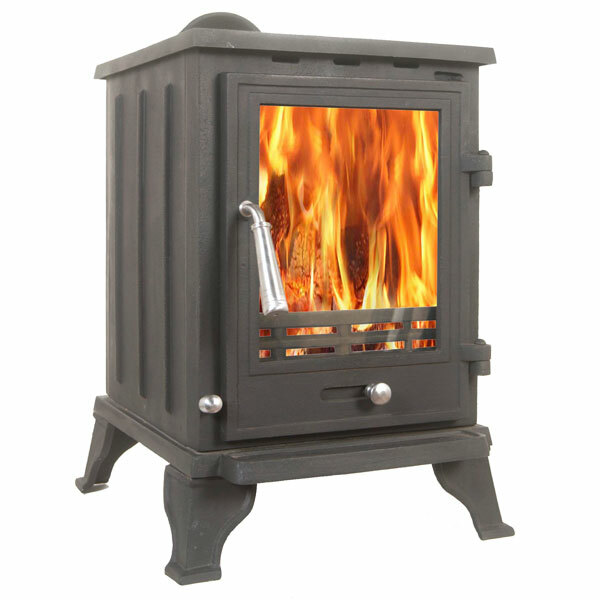 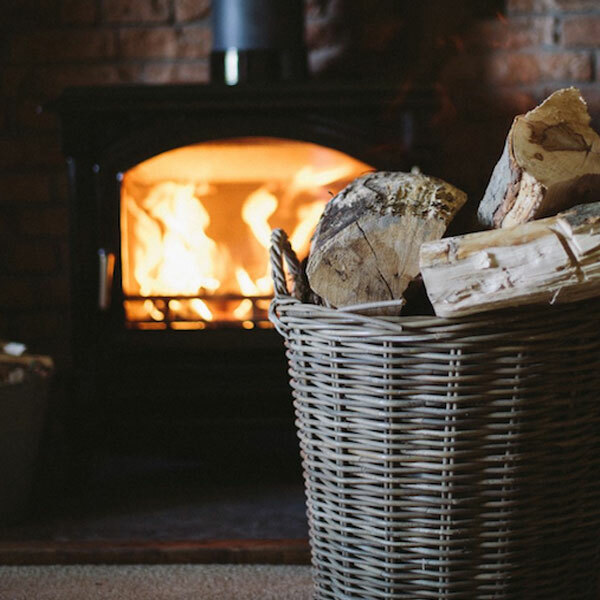 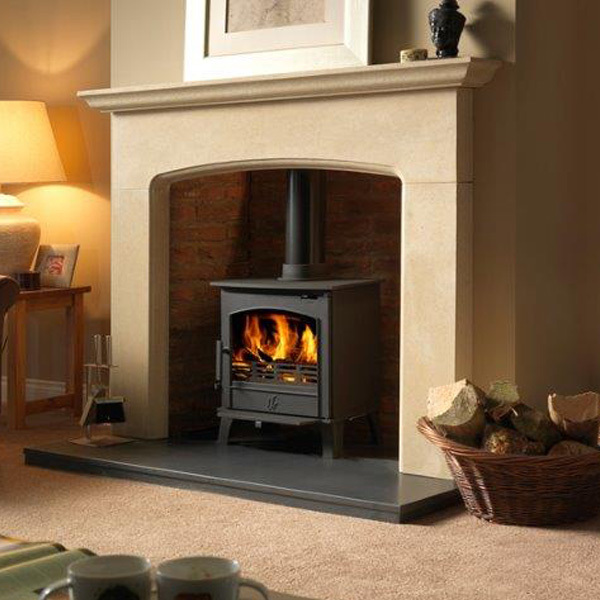 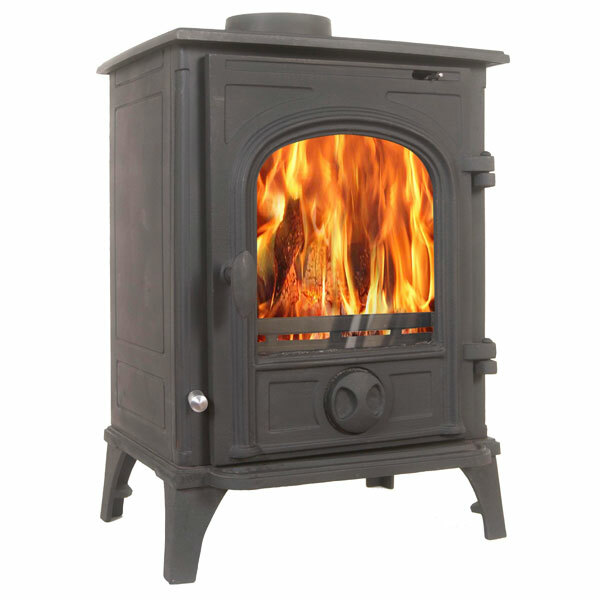 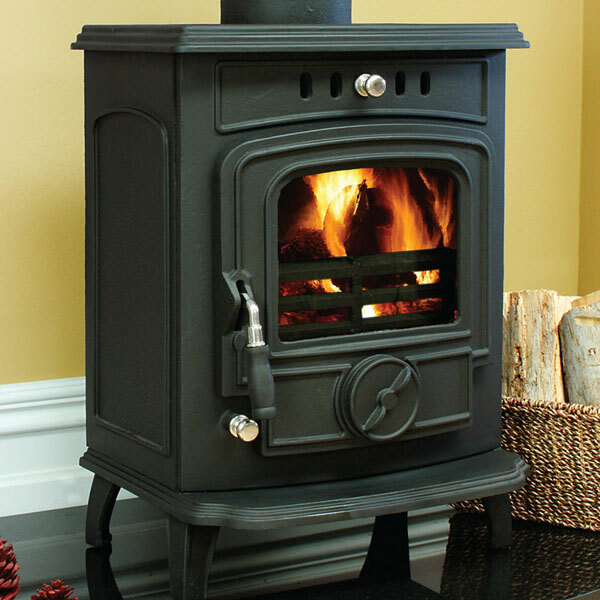 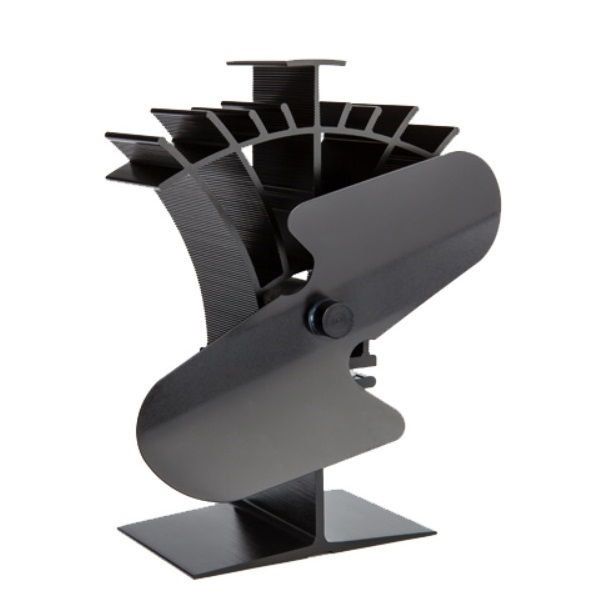 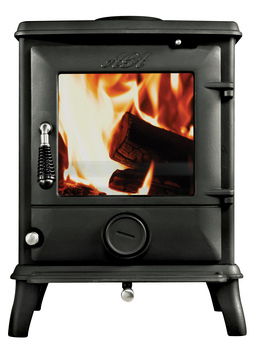 At Glowing Embers we offer a very competitive range of small output Wood Burning and Multi-Fuel Stoves, perfect for warming small cosy living spaces and for fitting into Victorian town house style fireplaces. 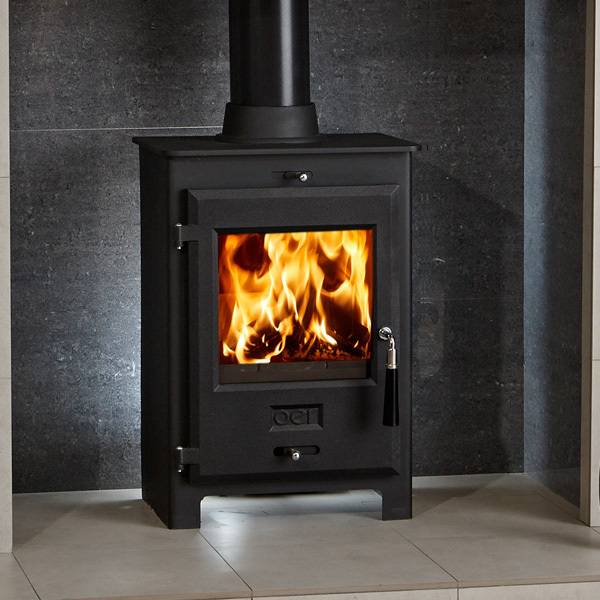 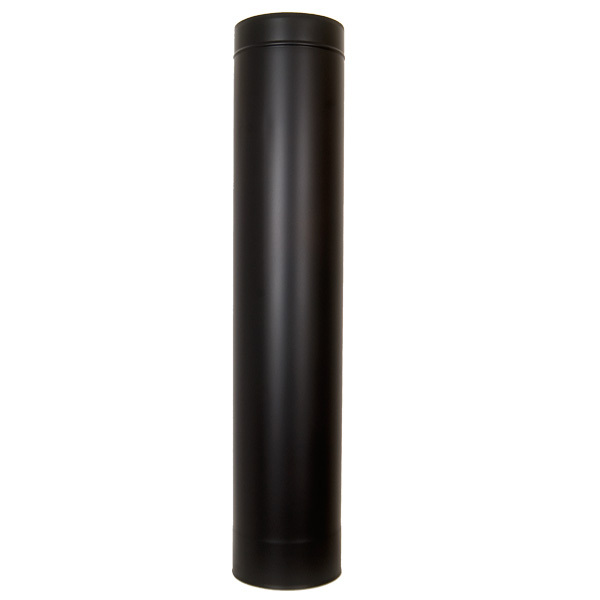 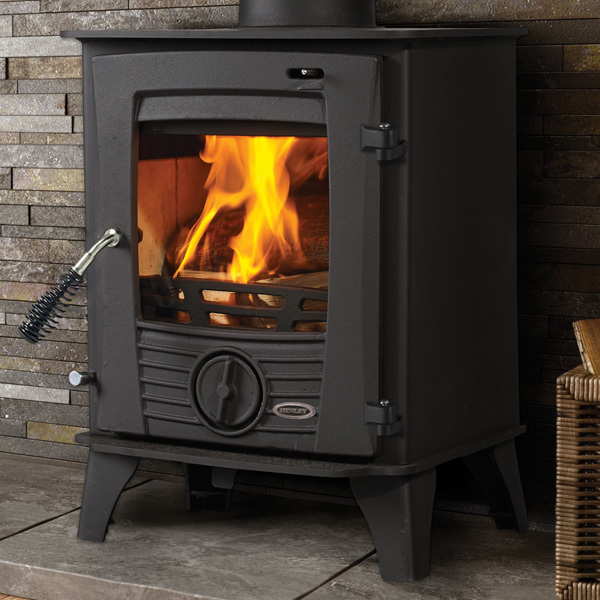 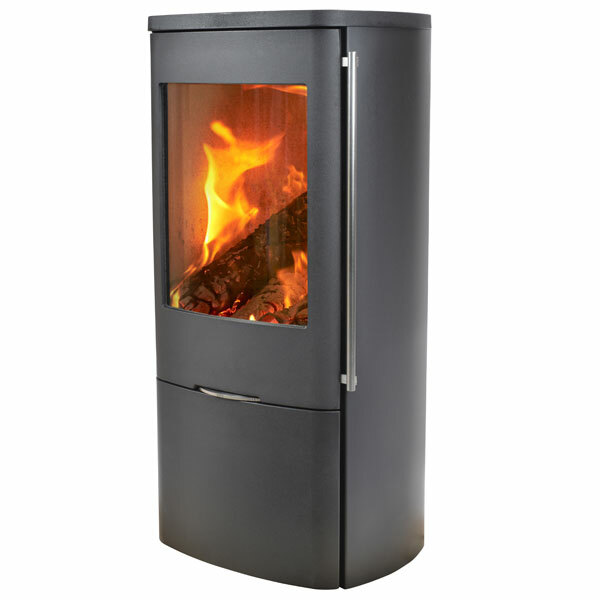 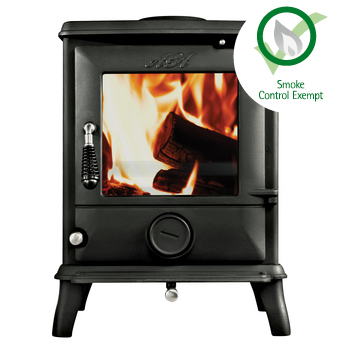 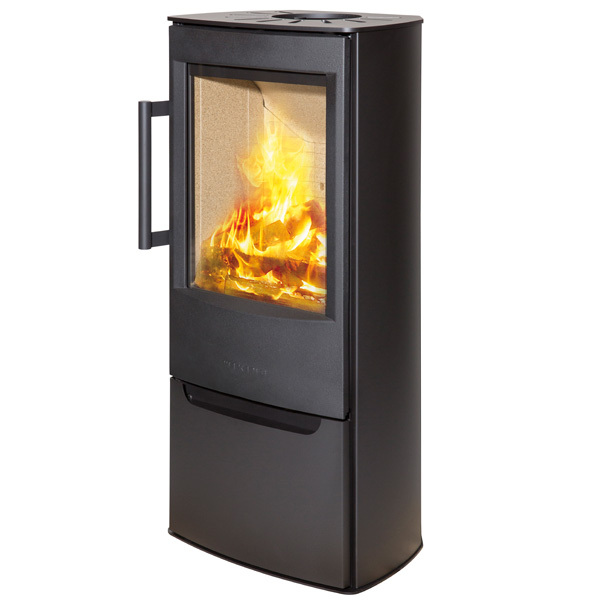 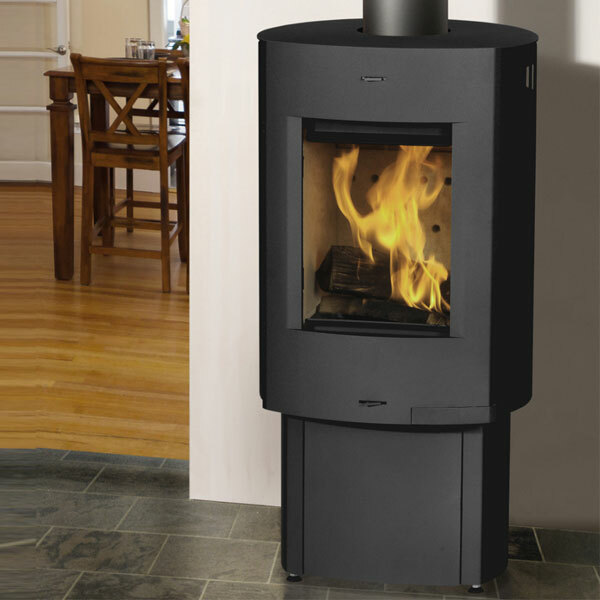 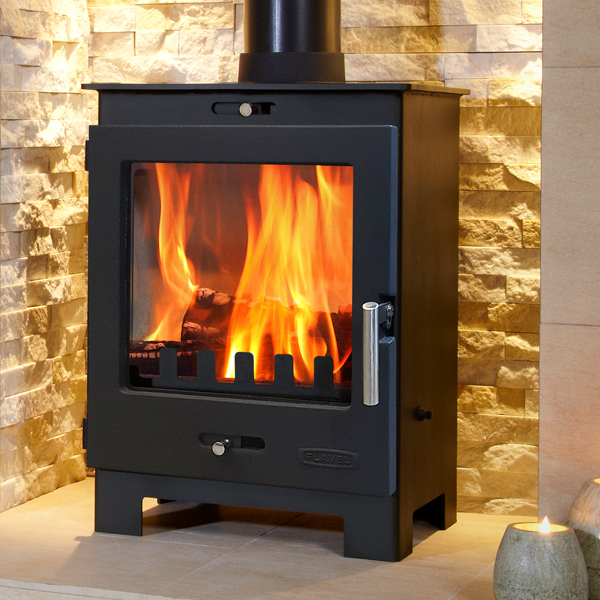 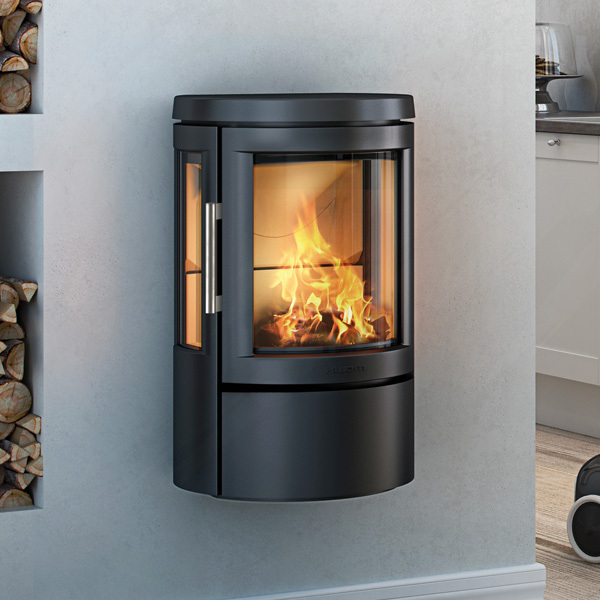 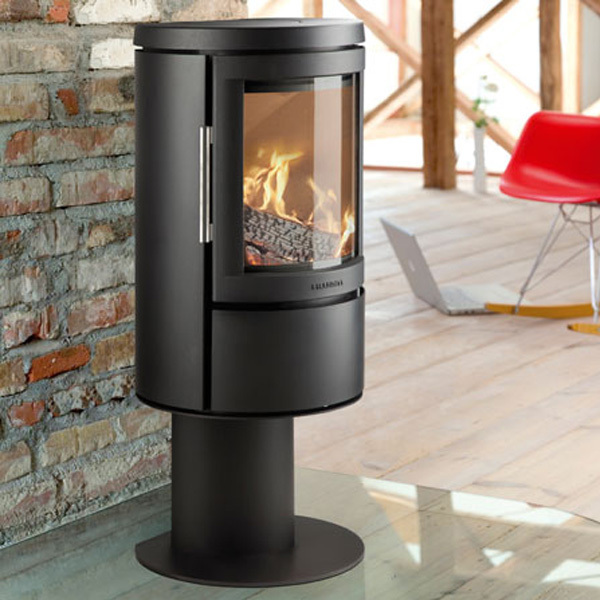 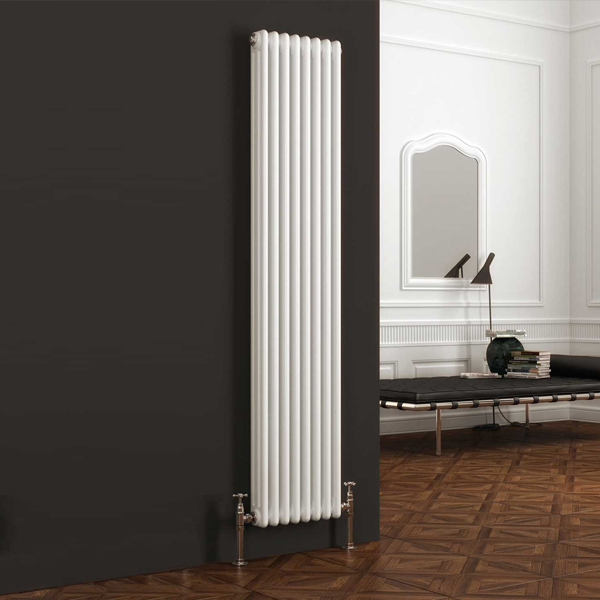 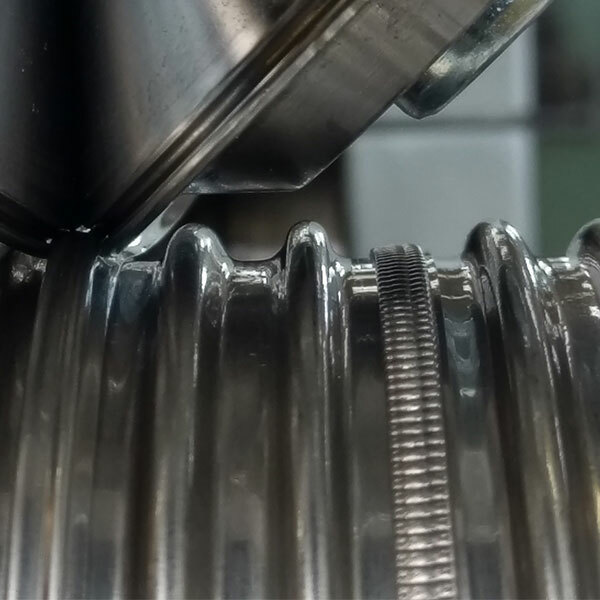 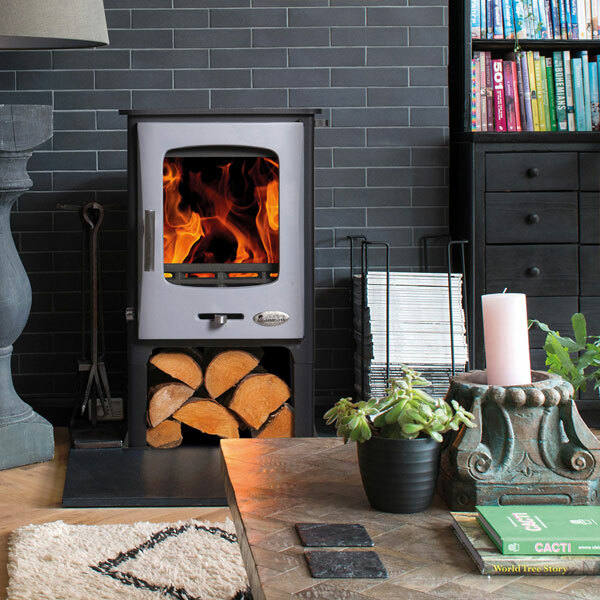 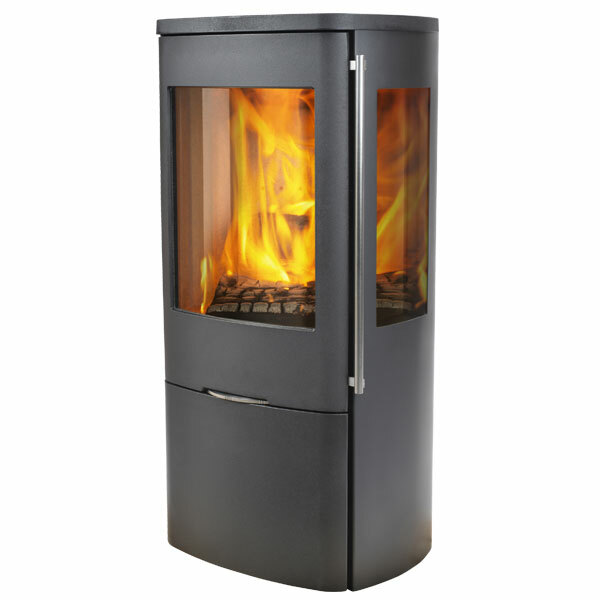 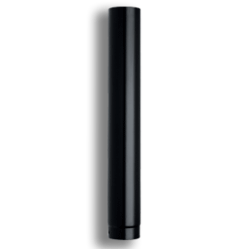 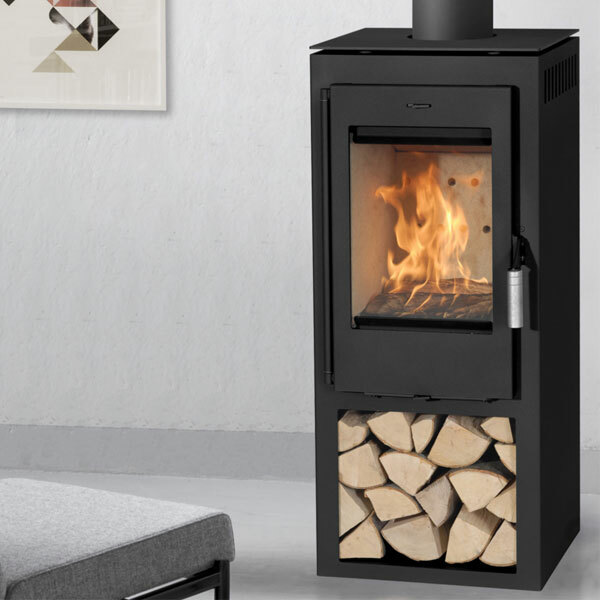 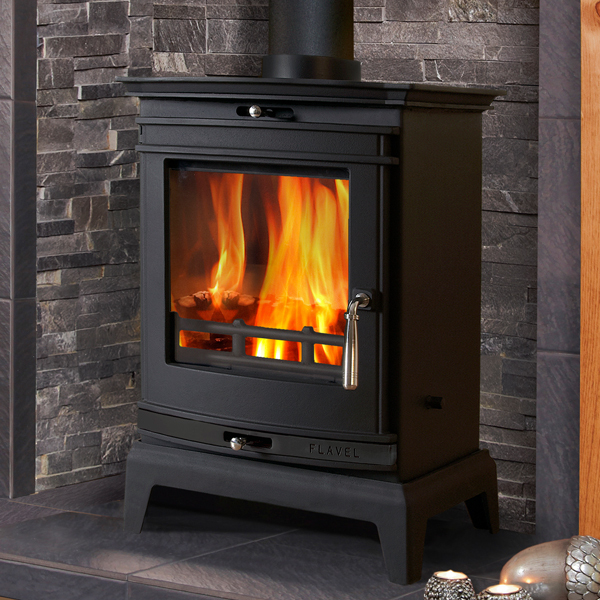 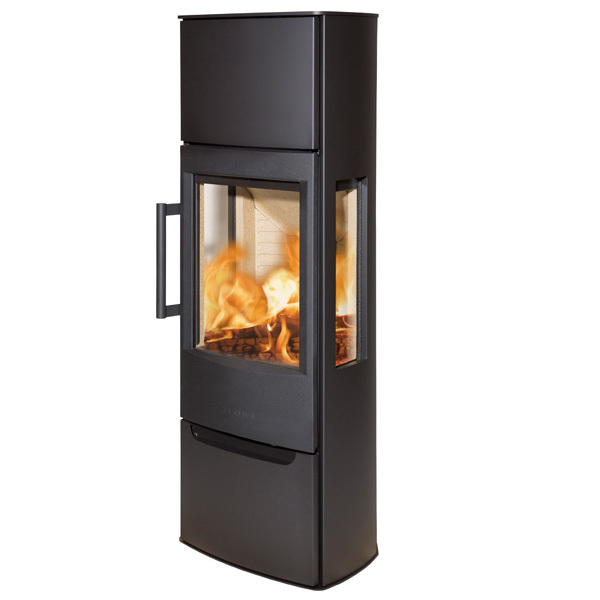 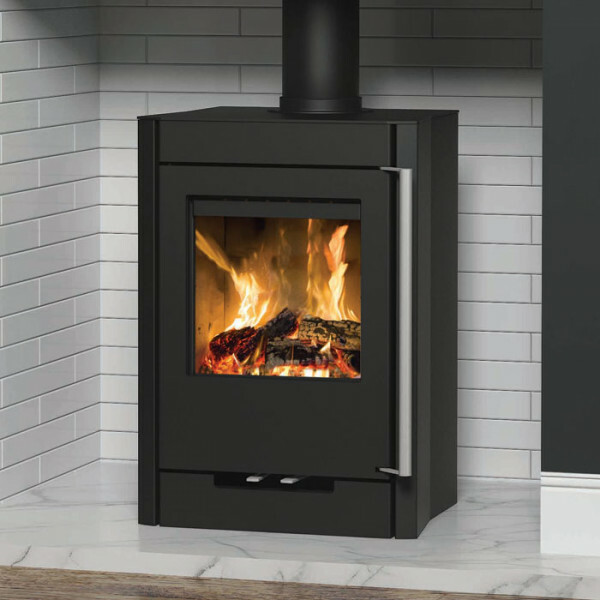 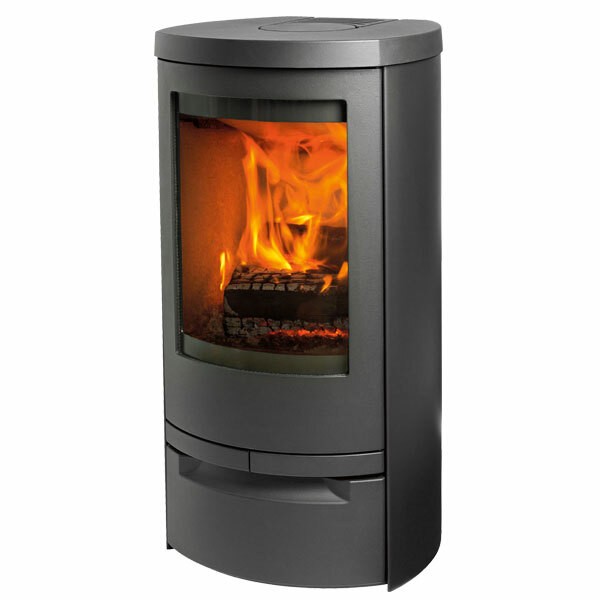 Stoves with an output of 4-6kw are suited to smaller rooms and installations, giving plenty of heat output whilst not overpowering the space in terms of size and heat capacity. 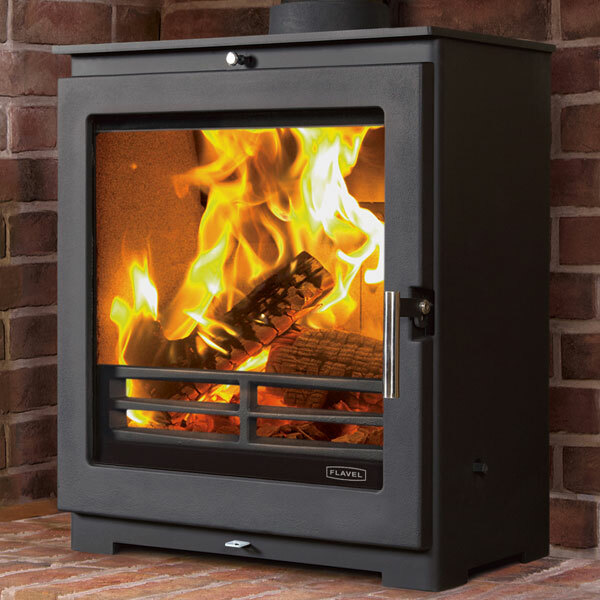 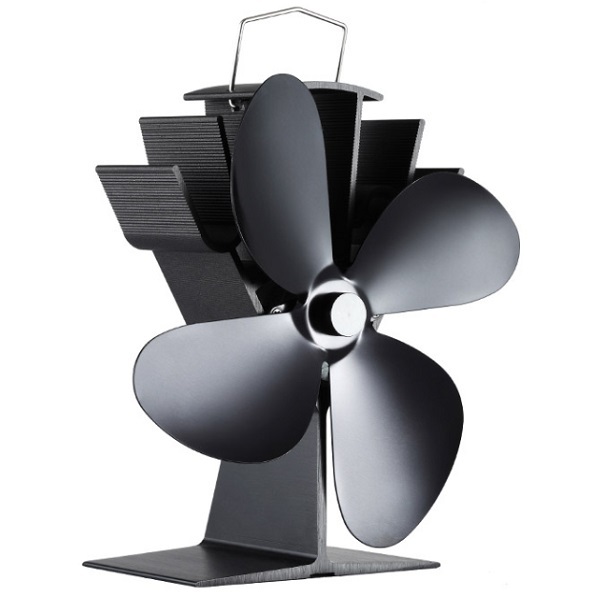 Many people who do not seek advice, buy stoves that are too big for their room and as a consequence find the heat from the stove overpowering and the use of fuel uneconomical so if you haven't already, please use our Heat Output Calculator to guide you to the stove to suit your needs.